I haven’t seen it yet but for those who have (and/or have read the book) tell us about your experience(s). Saw it on Christmas, it was definitely a good movie. Only a couple issued I had, Not sure how realistic his training/times are compared to real life, especially during the scene where he ran a mile in 4:11 at camp while a jeep was driving beside him. Also when he returned to the US he looked as if nothing had happened to him after years of torture and cruelty. Its a must see for sure though! I saw it. It was decent, a bit melodramatic. Read the book last Tuesday. I plan on seeing the movie some time this week. I’ll write up my comparison. book for Xmas. Just finished the first chapter - he was a handful as a child! Pity his poor parents! Oh yeah - the book was great! I am an amateur WWII historical nut and I learned a lot from the book. 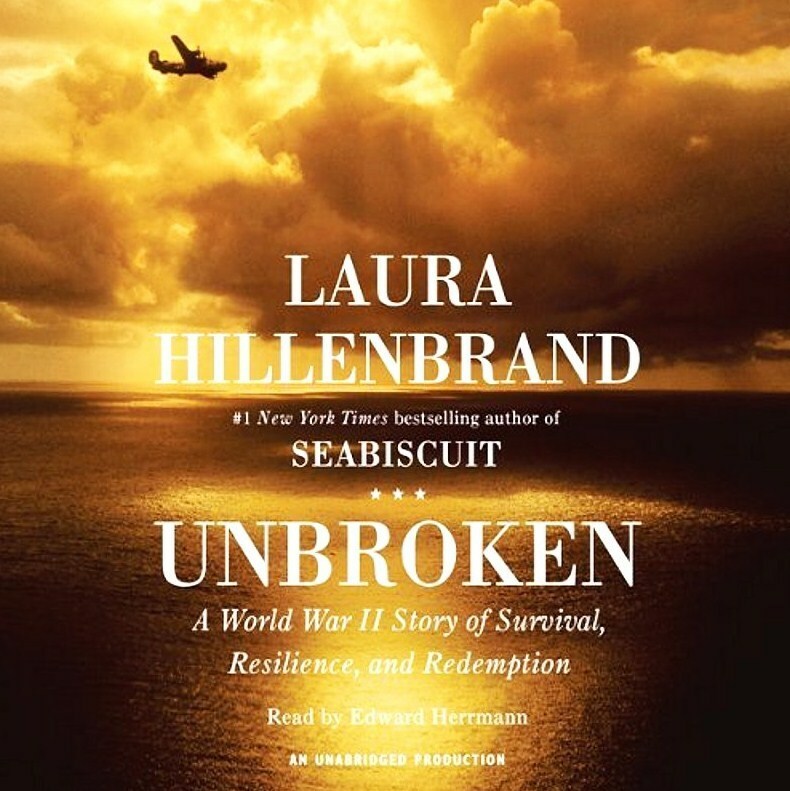 Hillenbrand did a masterful job in telling the stories and keeping history accurate and engaging. Good movie, great book. I wish I could do it over and watch the movie first then read the book…Hillenbrand did an amazing job. Finally saw the movie two weeks ago. Good movie, just wished they had covered more of the book after he returned from the war. I think one of the most inspiring parts of the book was his life change after the near destruction of himself and his family by his PTSD.